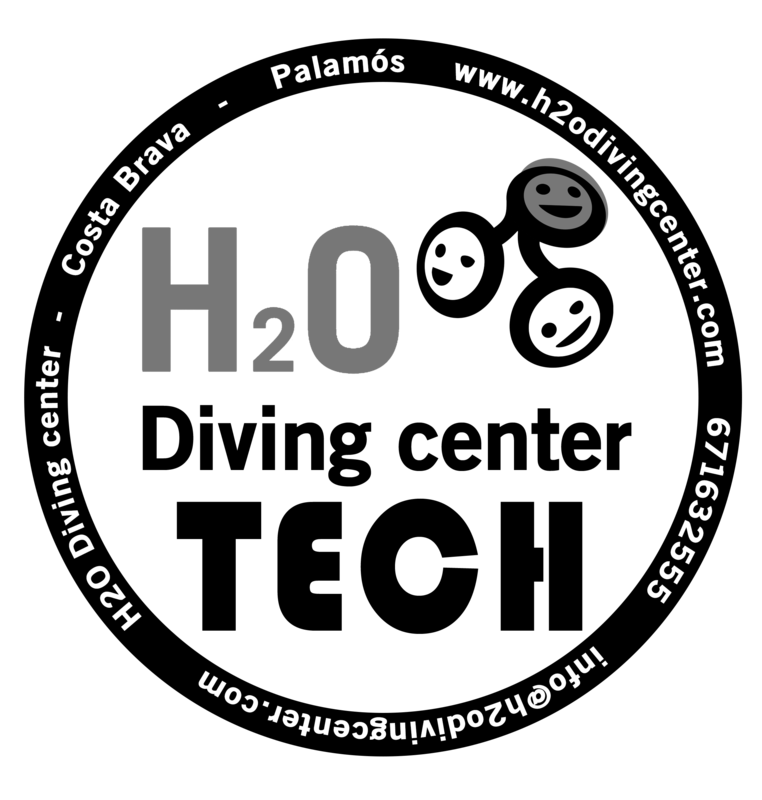 H2O is diving, fun, family atmosphere and professionalism. 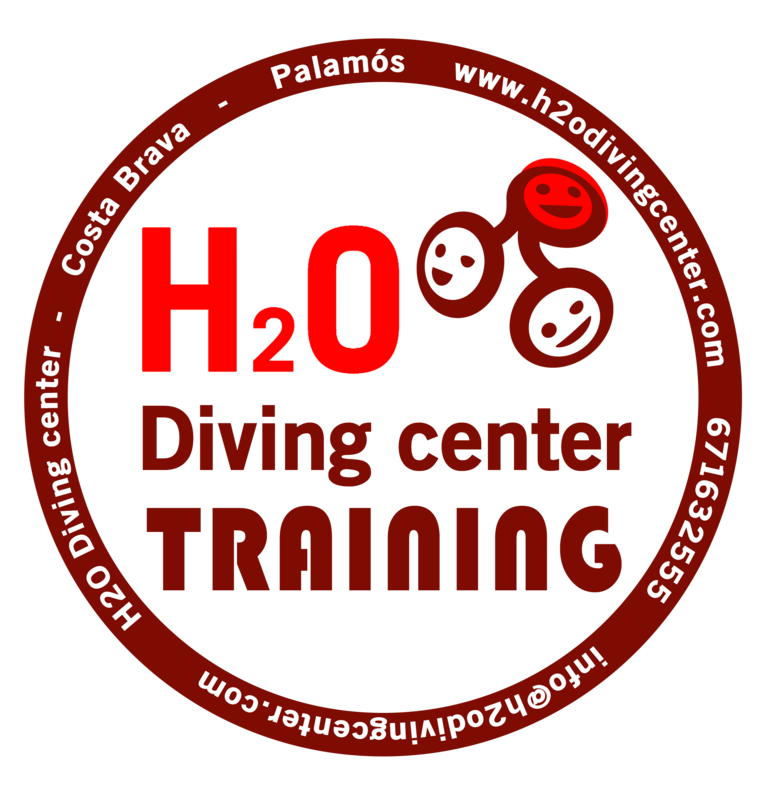 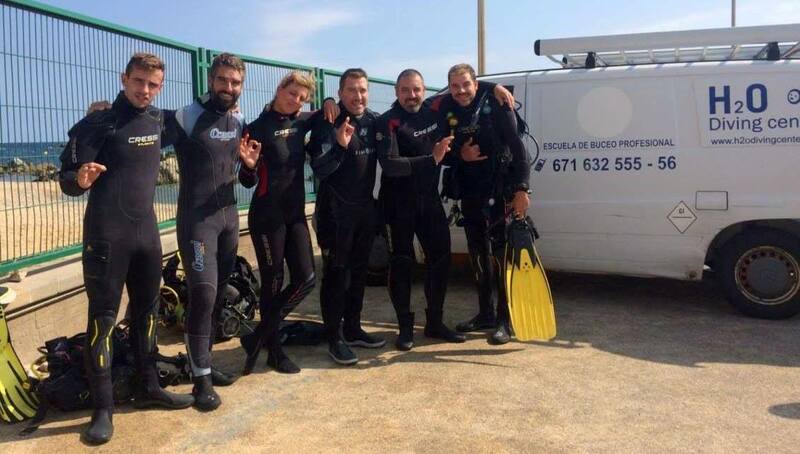 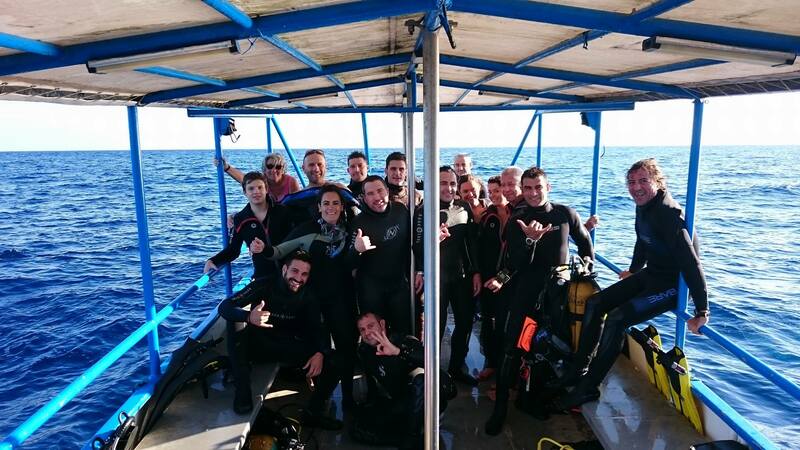 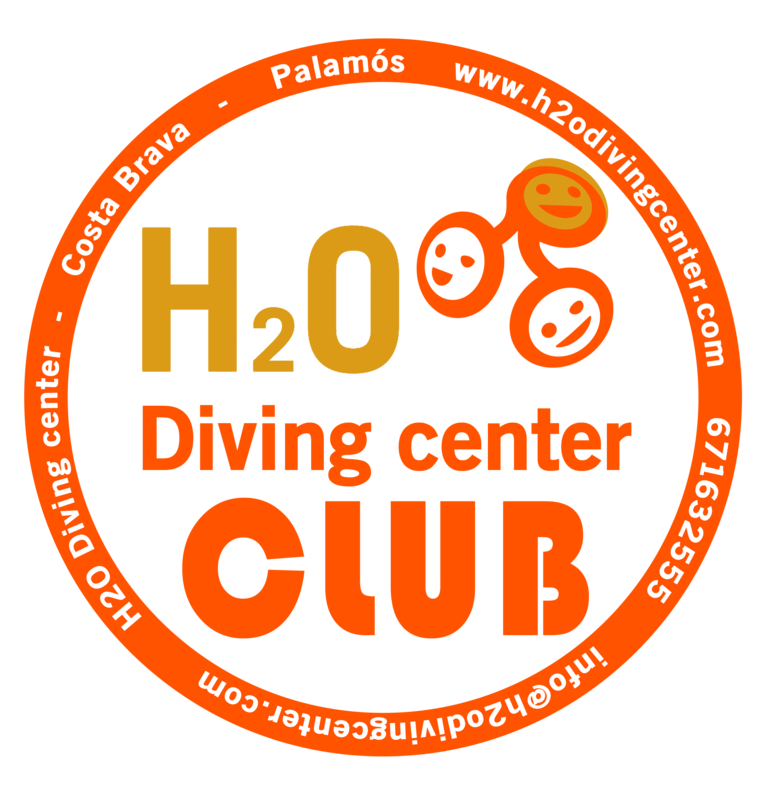 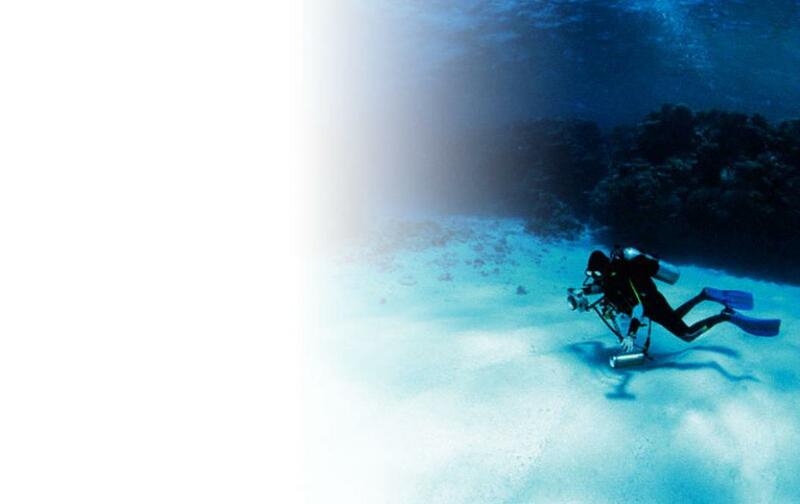 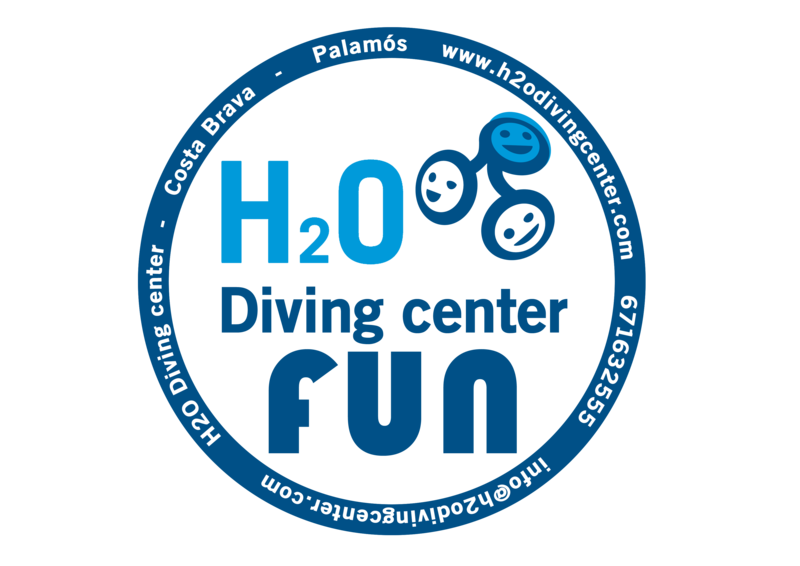 Whether it is a discover scuba diving, a scuba diving course or a dive for beginners or experts, come and enjoy the atmosphere and a fun dive with H2O Diving Center. 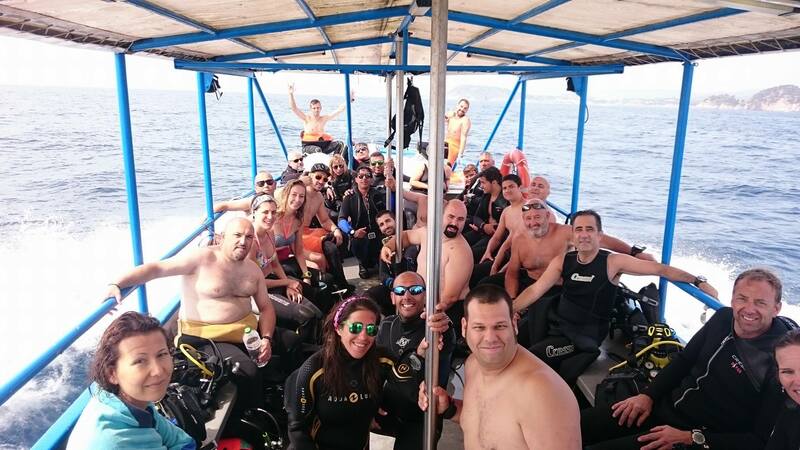 FUN is the motto in all our dives. 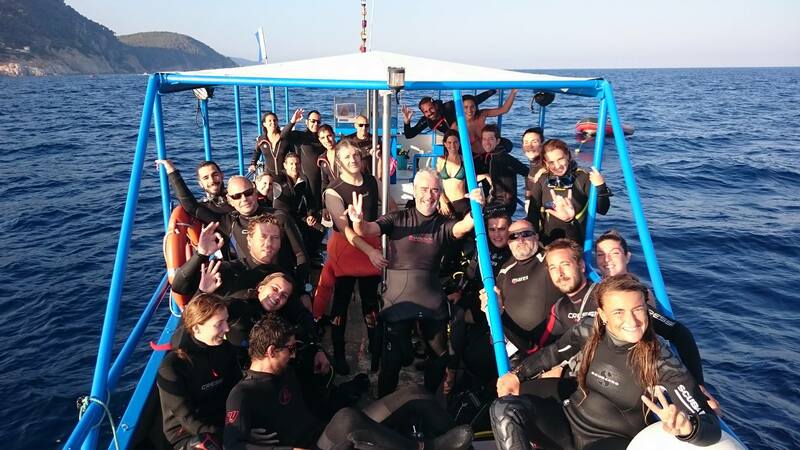 We work and strive for it, so that you can enjoy your free time in depth!